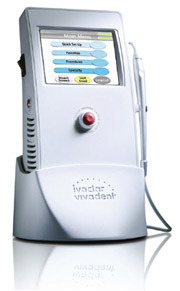 Lasers can assist in painless procedures, providing instant results and easy healing. Teeth that appear small or short may be lengthened by using a gentle laser to contour the gum line. This procedure is used to create a perfect gum line, harmonious in relation to the lips and teeth. Laser gum reshaping is a simple, effective and safe procedure that can create dramatic and beautiful results.